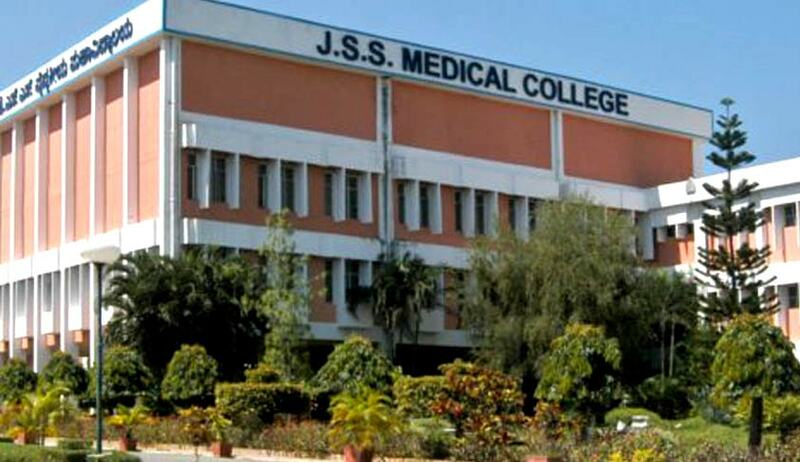 In Medical Council of India vs. JSS Medical College, the Court had held that High Court erred in permitting increase in seats of the college by interim order and had set aside the same. In spite of this order, the College allowed the students to continue their studies and those students are about to complete their course this year. Those students had appeared as intervening parties in this appeal. The Court said that those students may be allowed to complete their course and obtain a degree in case they successfully complete the course, notwithstanding the observations made by it in the aforesaid judgment. The Court also said that for the next academic year, i.e., 2016-17, the JSS Medical College shall be permitted to admit only 150 students as against the sanctioned strength of 200.